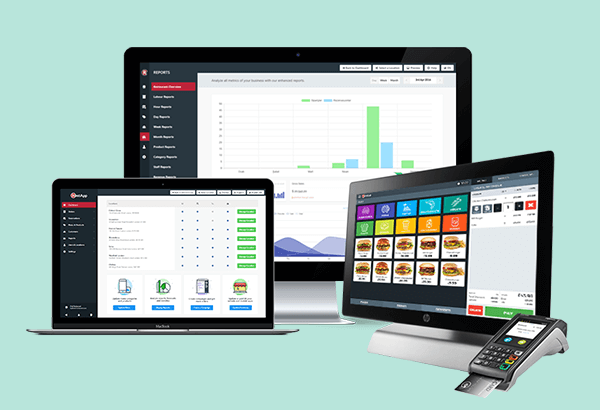 RestApp simply combines ePOS, Online Orders, Inventory, Reports, CRM, Loyalty and many more. 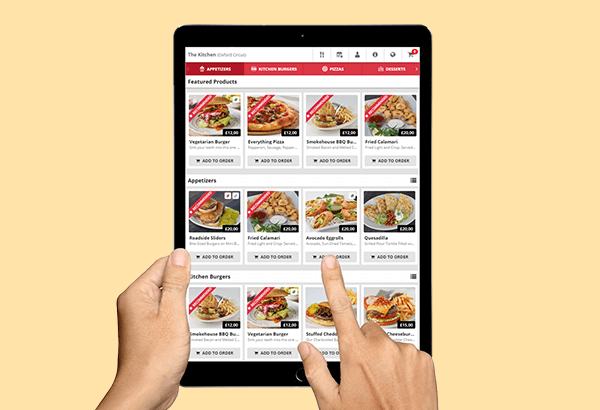 View pricing plans for Online Ordering Presences, Website and Mobile Apps. View pricing plans for Point of Sale and Restaurant Management Systems. 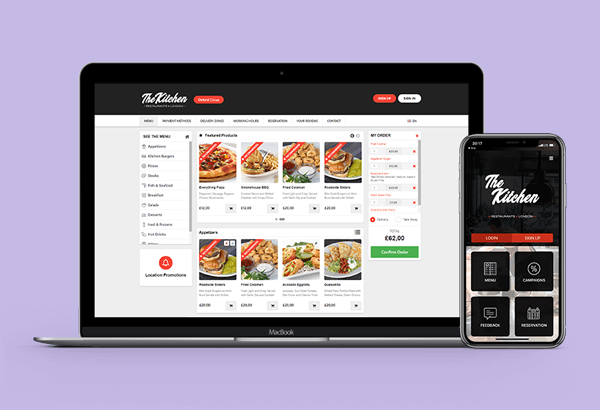 View pricing plans for E-Menu Digital Menu and Ordering Applications. RestApp provides all features you need for growing your business. We believe your systems should do more than just make sales. That’s the reason RestApp is designed to help increase your sales.